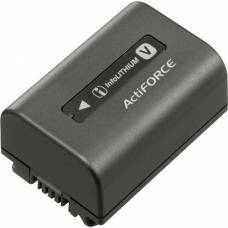 Having a spare battery ensures you won't feel powerless when using your compatible compact digital camera. 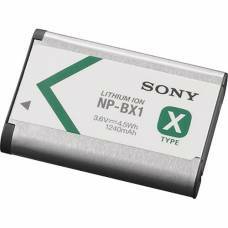 The NP-BX1/M8 Rechargeable Lithium-Ion Battery Pack from Sony is designed to replace the original NP-BX1 battery. 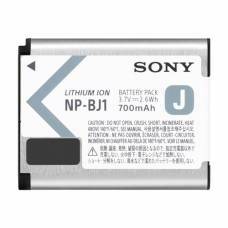 The Sony NP-FV100A communicates battery consumption data and remaining time in minutes, useful for long shoots. 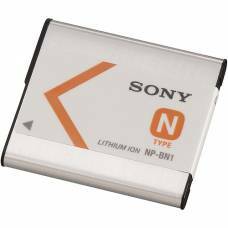 The Sony NP-FV50 communicates battery consumption data and remaining time in minutes, useful for long shoots. 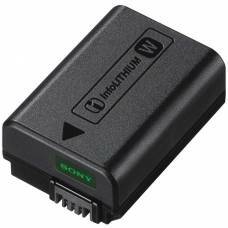 The Sony NP-FW50 communicates battery consumption data and remaining time in minutes, useful for long shoots. 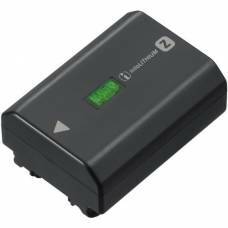 For Alpha a9 Mirrorless CamerasThe 7.2 VDC, 2280mAh NP-FZ100 Rechargeable Lithium-Ion Battery from S.. 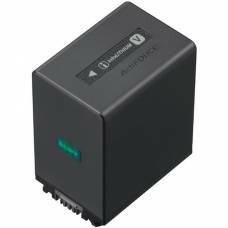 Compatible with the Sony RX0 Ultra-Compact Camera.